We feel much pleased to introduce our selves as specialist Manufacturer & Exporters of high standard quality Sporting Goods, Martial arts, Boxing Gloves and boxing equipments since 1990. We have our own stitching center in perfect working condition, where no child labor occurs. Our business established in USA and all over the EUROPE. 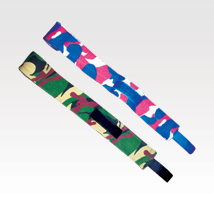 Our goods are high standard and quality is maintained by our most qualified, well experienced, expert persons by using top class raw material, inspecting each item at each stage of its manufacturing process. Our Boxing Equipment and Martial Arts Equipments are the true combination of Quality and Innovation. "I got excellent range and quality of Products on Haider Pak." "Thanks! I will never deal with any other company but yours when ordering shoes." 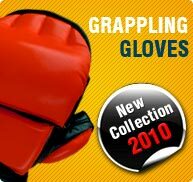 Most extended and advanced range of Grappling gloves, karate mitts, grappling pads, semi contact/ karate shoes along with boxing equipments, Boxing Gloves, leather boxing gloves, head guards, punching mitts, shin guards, focus pads and medicine balls. The best sparring and combat training equipments for boxing and martial arts professionals.